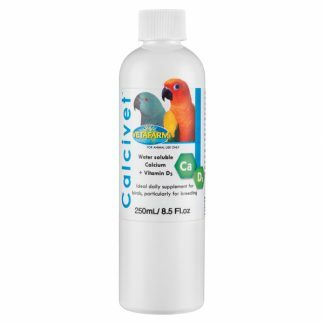 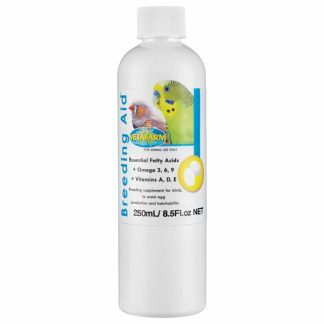 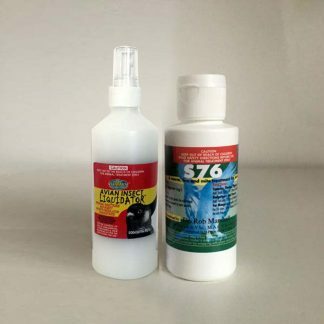 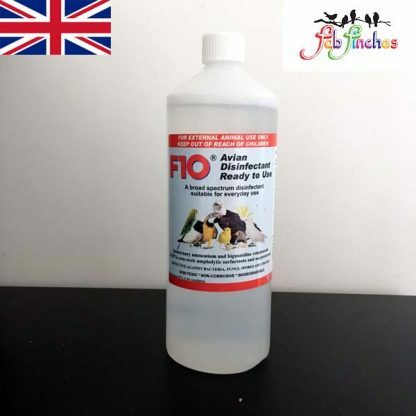 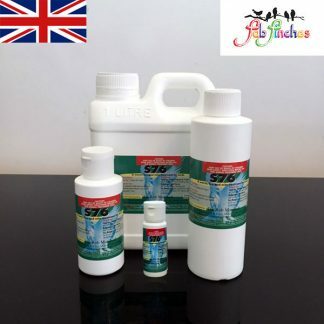 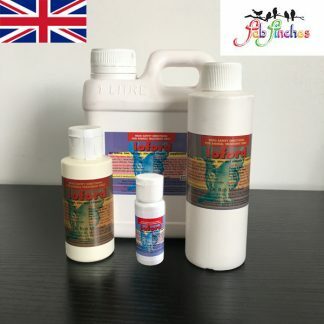 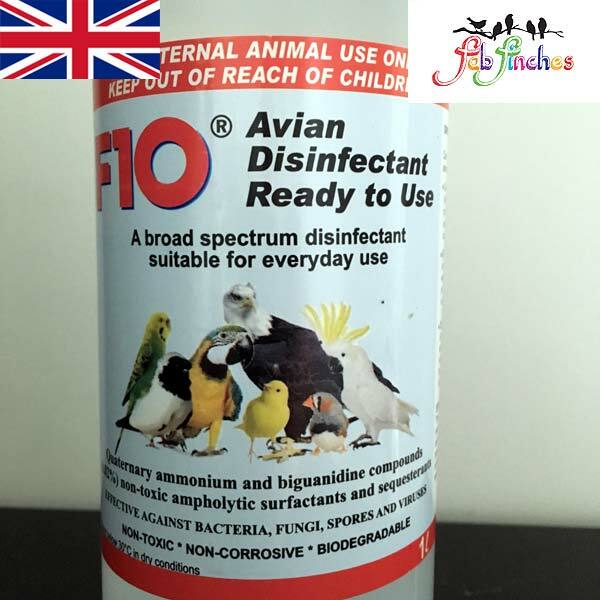 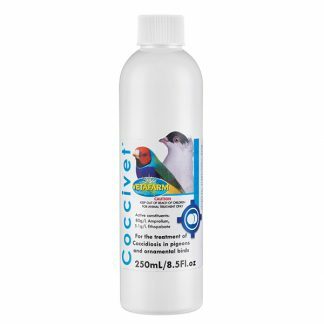 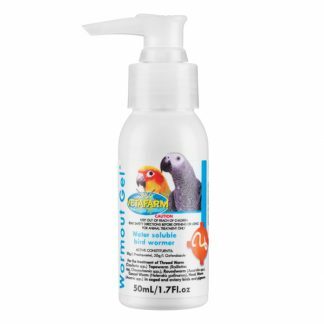 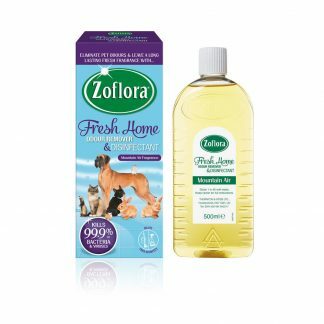 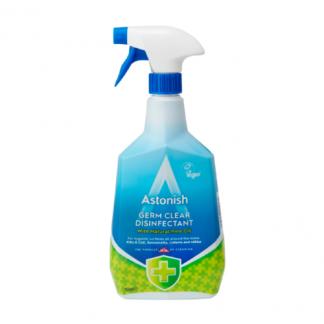 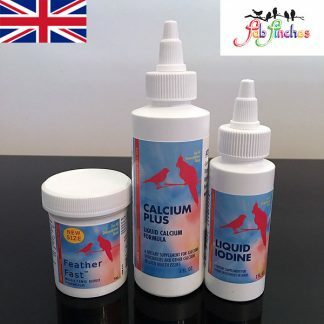 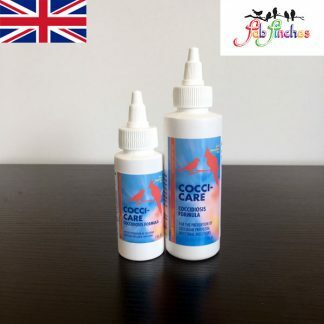 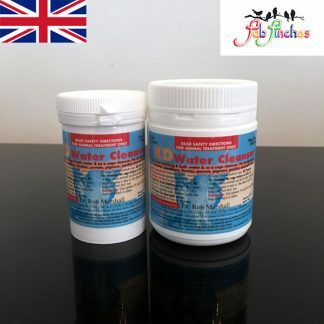 F10CL Avian Disinfectant is a convenient disinfectant spray which is ready to use straight from the bottle and achieves a broad spectrum kill of a wide range of potentially harmful micro-organisms. 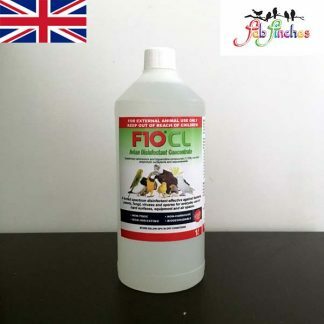 F10CL Avian Disinfectant is a convenient disinfectant spray which is ready to use straight from the bottle and achieves a broad spectrum kill of a wide range of potentially harmful micro-organisms. 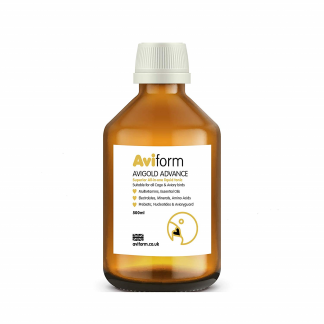 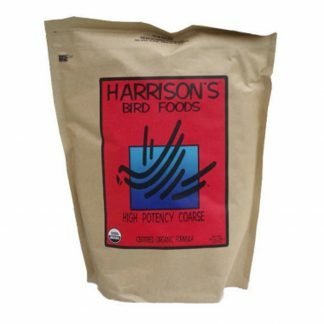 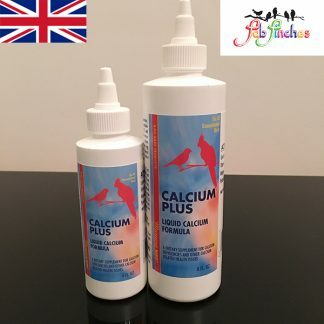 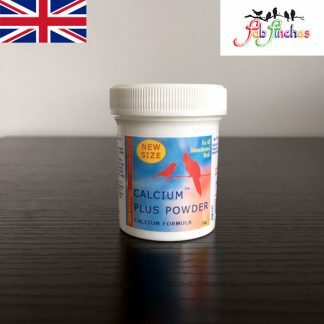 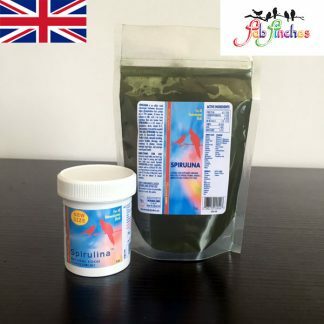 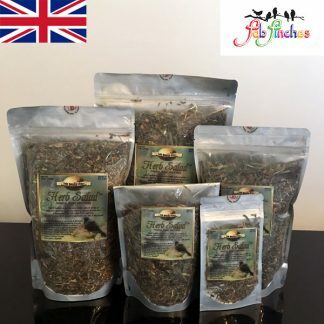 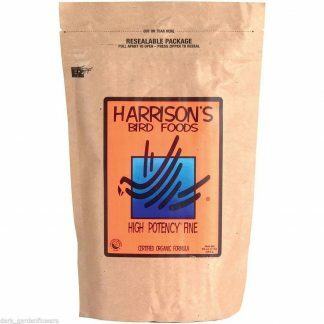 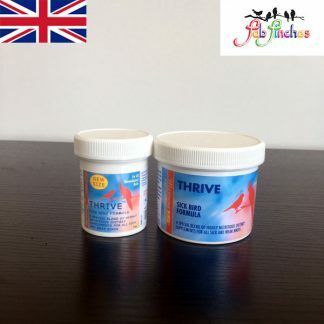 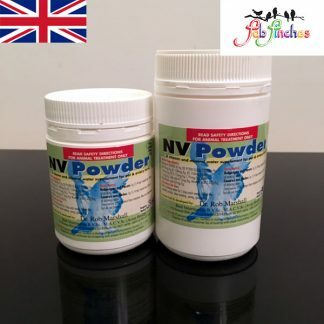 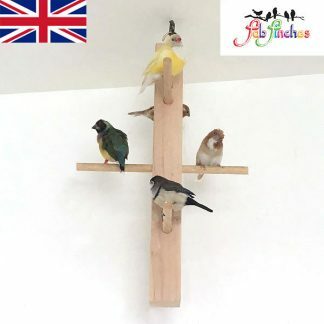 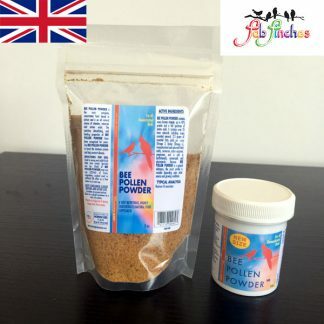 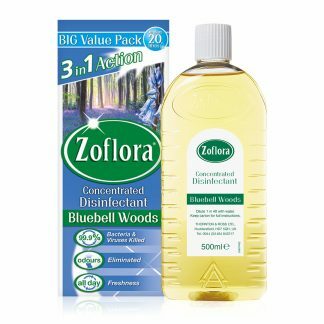 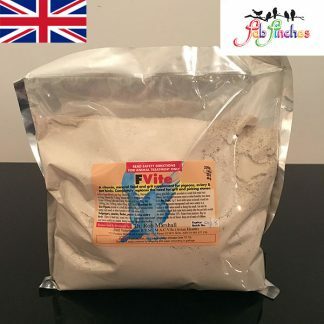 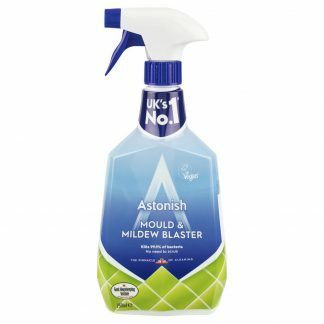 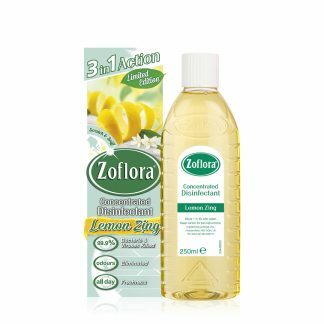 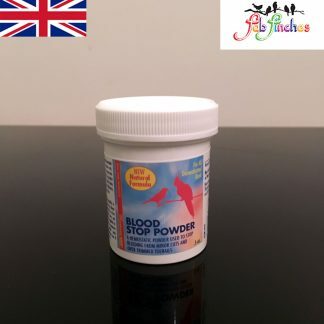 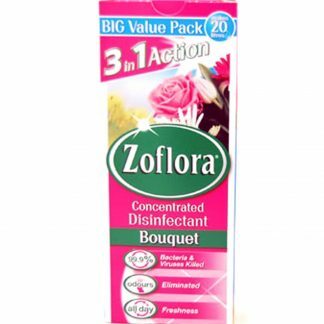 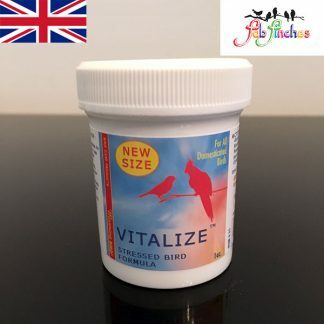 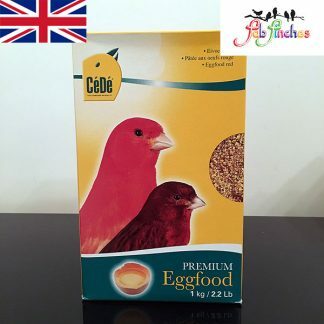 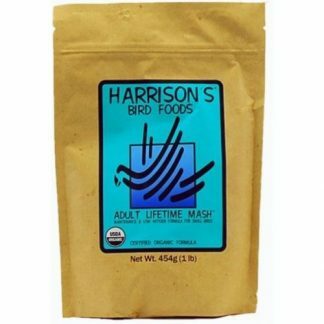 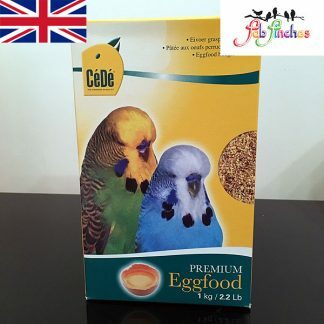 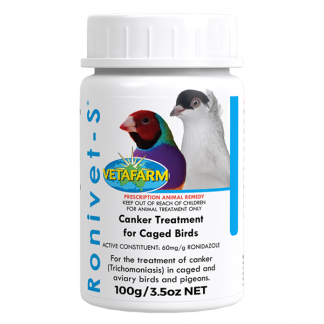 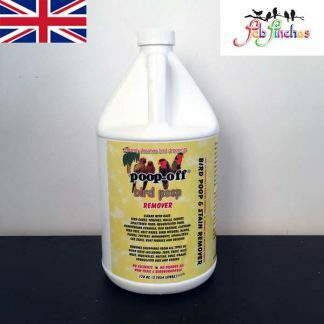 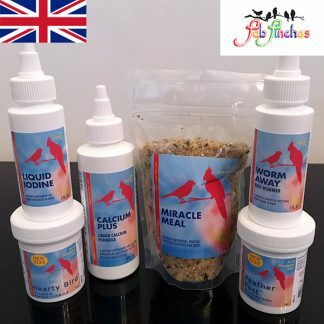 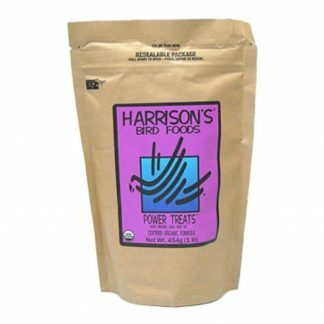 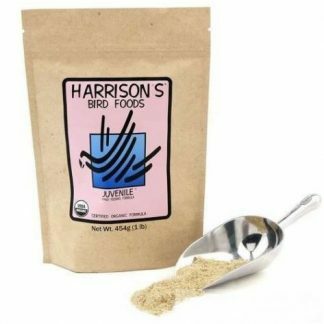 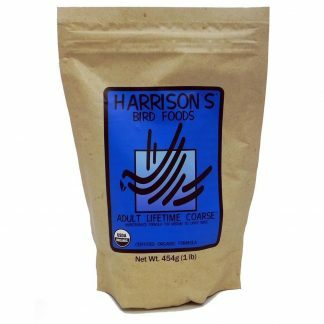 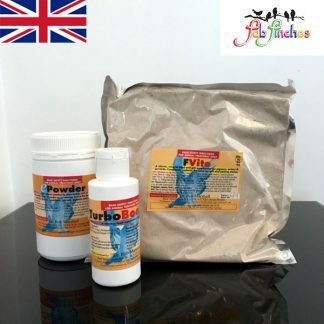 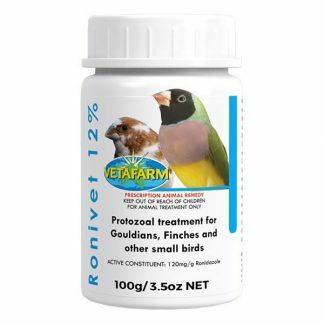 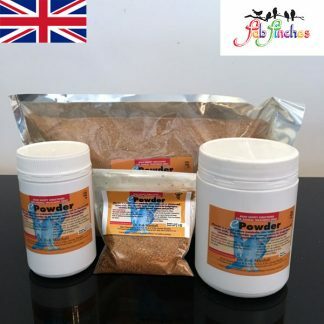 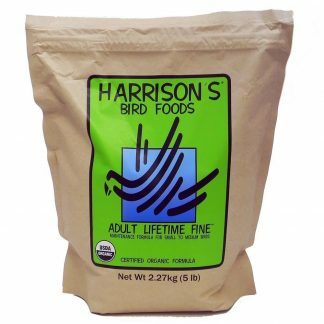 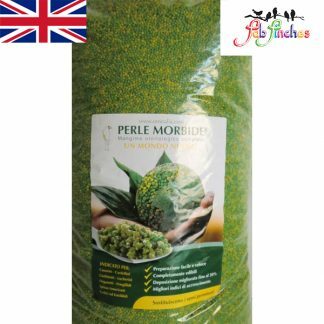 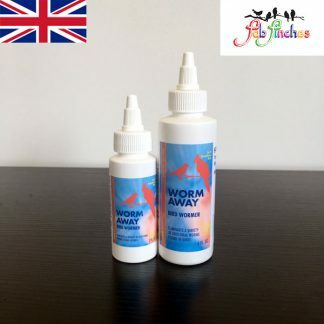 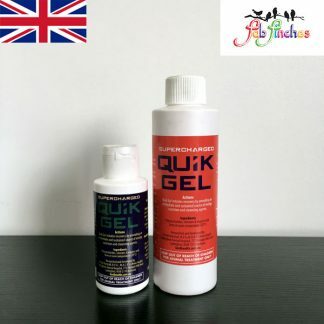 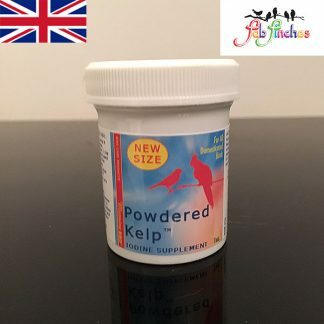 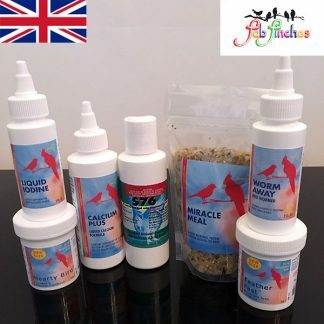 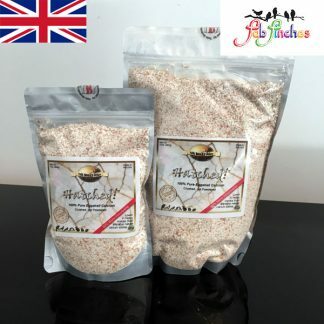 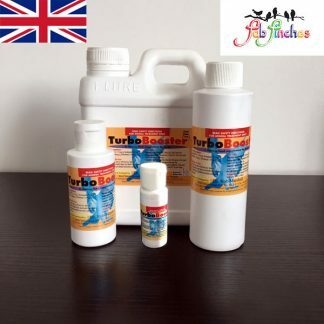 Whilst highly effective in all situations, it is formulated to be active against those bacteria, viruses, fungi and spores that specifically affect birds. 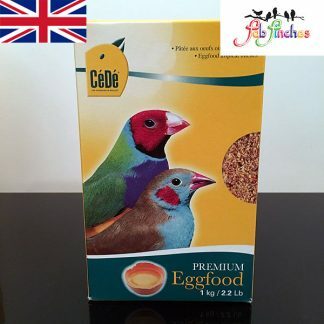 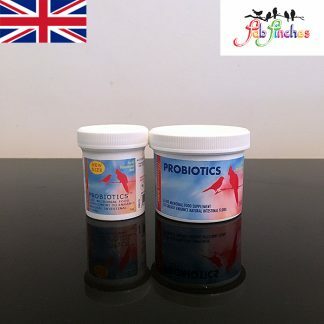 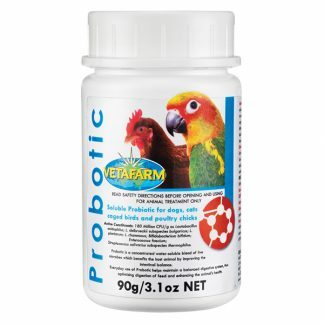 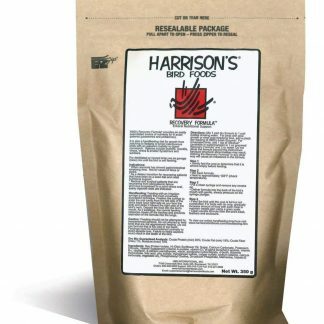 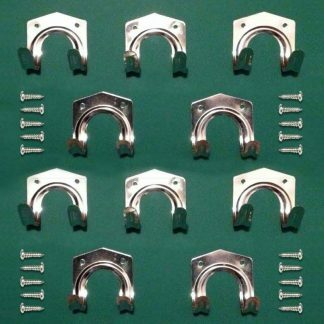 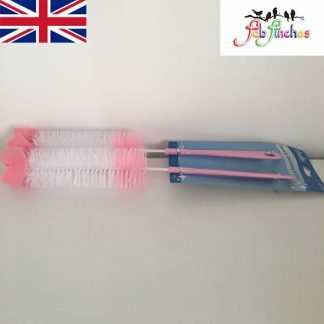 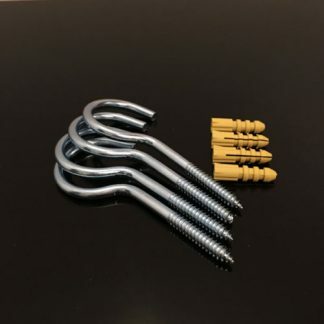 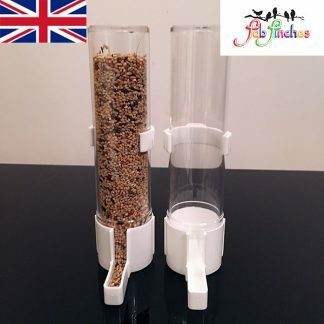 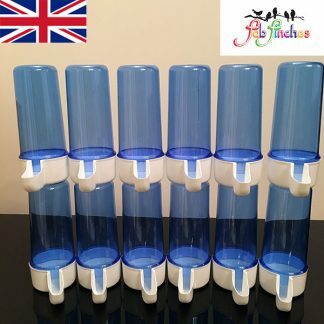 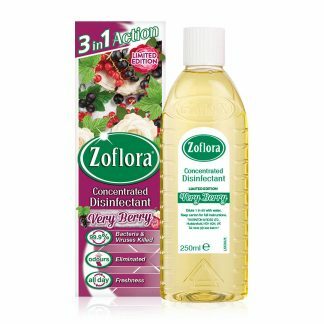 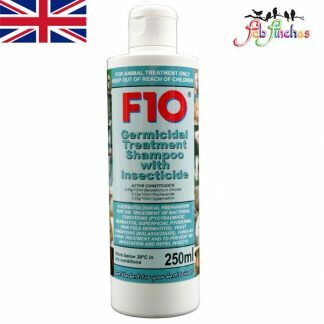 It is an excellent product for achieving a high level of biosecurity effectively and safely. 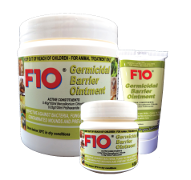 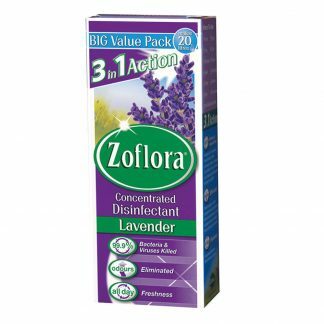 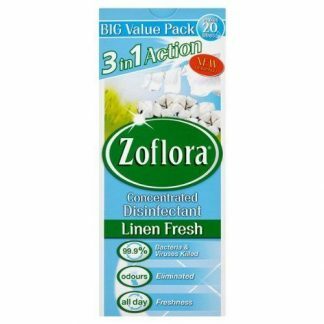 It is completely safe to use in presence of all animals and poses no personal or bio-hazard when used at the recommended concentrations. 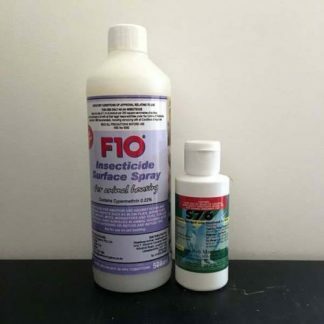 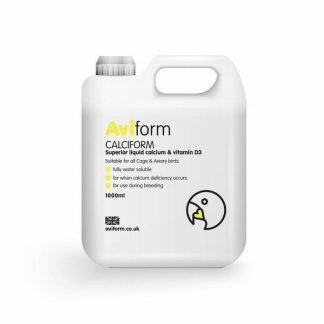 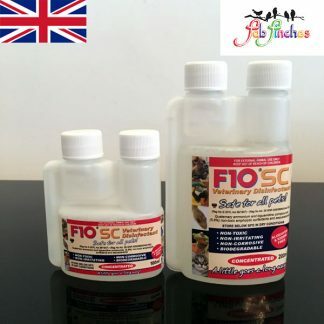 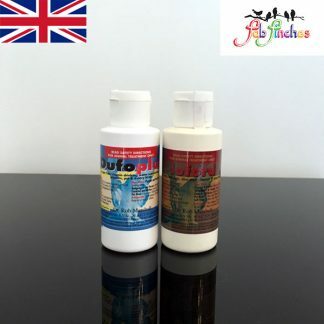 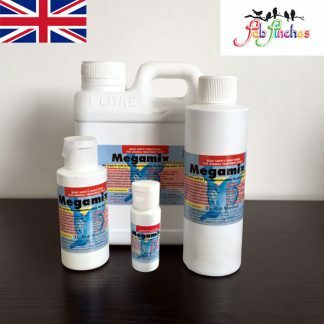 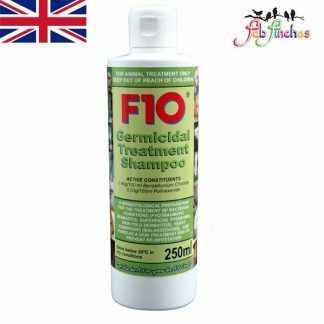 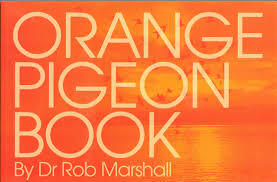 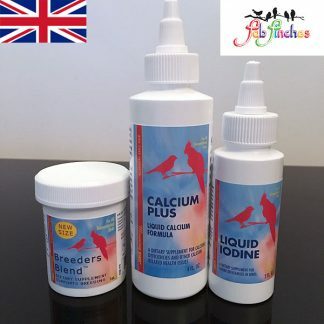 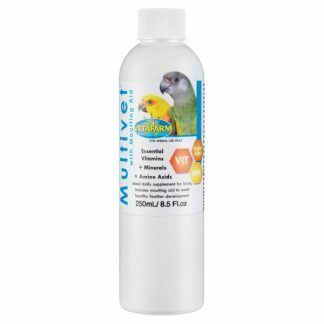 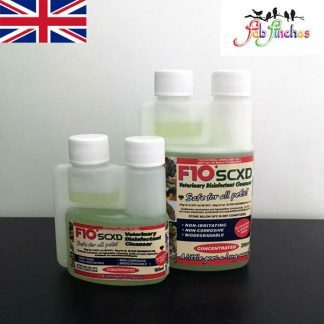 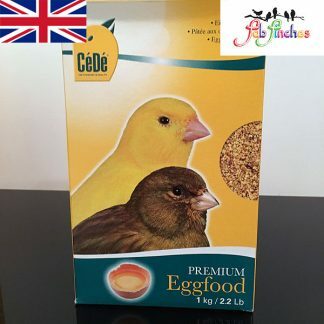 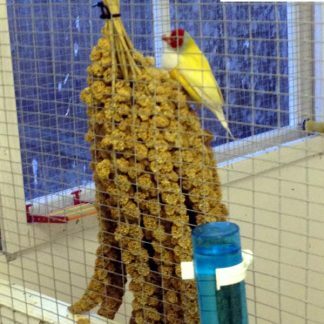 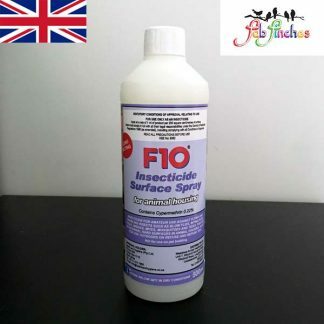 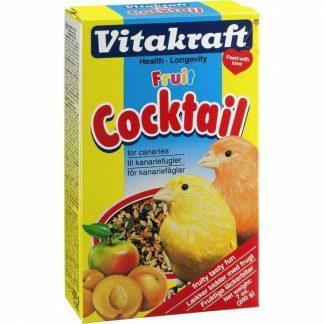 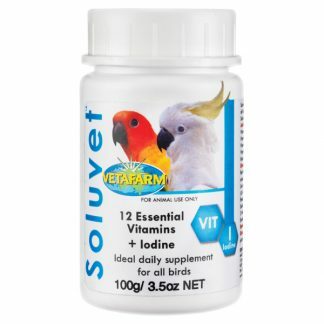 For best results F10CL Avian disinfectant should be allowed to air dry i.e. 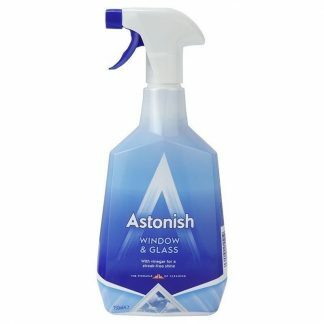 do not wash off.